KFH Group offers extensive experience and expertise in Americans with Disabilities Act (ADA) complementary paratransit. Projects have included ADA paratransit service planning, policy development, compliance assessment, eligibility certification program development, ADA litigation support, and operational coordination with contiguous jurisdictions as well as with human service transportation. 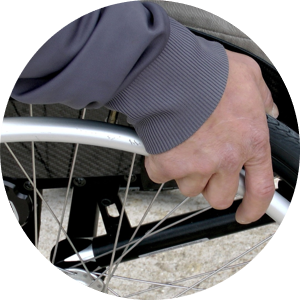 KFH Group principals and senior staff have been engaged in ADA complementary paratransit planning, assessment, and technical assistance since the early 1990s. We are well-versed in ADA regulations and grounded in real world problem solving to address these requirements.